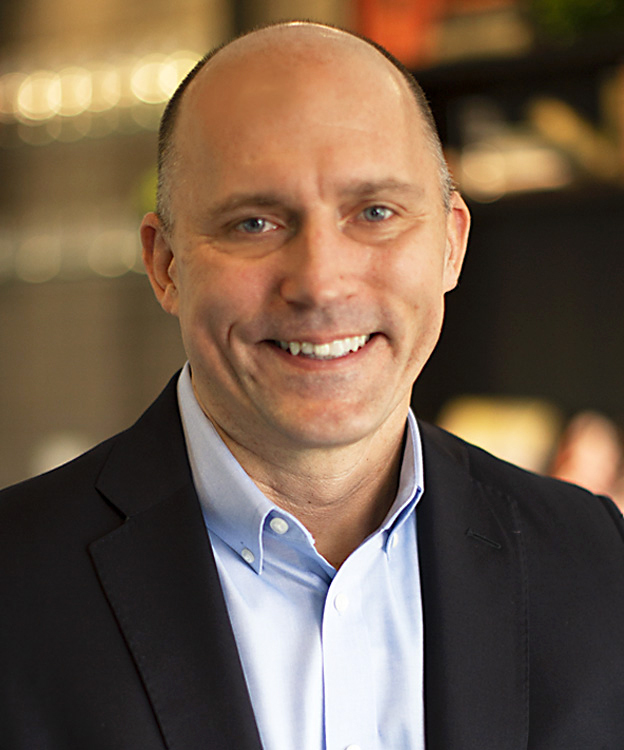 Sean Menke is president, CEO and a member of the board of directors for Sabre Corporation, the premier technology solutions provider to the global travel industry. He leads more than 10,000 colleagues across a global network of development, sales, operations and corporate teams working in 65 countries. Sean was promoted to president and CEO in December 2016, bringing his wealth of travel industry knowledge and experience using technology to drive business success to the Sabre C-suite. As both a former customer of Sabre and now its chief executive, Sean is well-equipped to help Sabre’s travel industry customers leverage technology solutions to operate more efficiently, deliver better customer service, and drive more revenue and personalized customer experiences using enhanced data and analytics. Sean joined Sabre in 2015 as executive vice president, Sabre and president of Sabre Travel Network. As Sabre’s largest line of business, Travel Network processes US$120 billion of global travel spend annually by connecting airlines, hotels, rental car companies, cruise lines, destinations and travel services to more than 425,000 travel agents and corporate travel managers worldwide. Under his leadership, Sabre Travel Network won major new business opportunities, increased global market share, secured Sabre’s position as the leading global distribution system in three of its four major operating regions (North America, Latin America and Asia-Pacific), and led innovation to enable the sale of more customized fares and ancillary products that characterize the changing travel industry landscape. His career in the airline business spanned more than 20 years in executive leadership roles. The former CEO at Frontier Airlines and Pinnacle Airlines also held senior level marketing, operations, customer experience, strategy, planning, sales, distribution and revenue management roles most notably with Air Canada and Hawaiian Airlines. Sean also served as executive vice president of resources at IHS Inc., a global information technology company. Outside of work, Sean enjoys participating in marathons, ultra-marathons, cycling and snow skiing and spending time with his wife and three boys. He earned his MBA from the University of Denver and a dual Bachelor of Science degree in economics and aviation from Ohio State University.